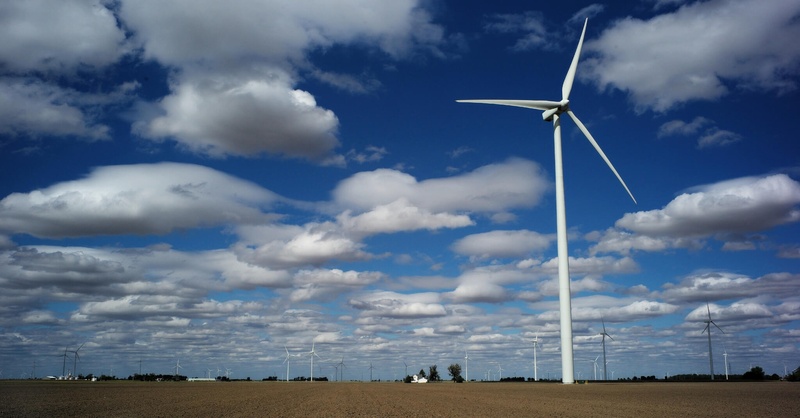 As a leading industrial state, Ohio’s energy policies influence the rest of the nation. Ohio also has a rapidly growing advanced energy industry. The merger of Ohio AEE and AEE will enable both organizations and our combined members to have greater impact on the energy debate in this critical state. Ohio Advanced Energy Economy (Ohio AEE) is a business organization that includes local and national advanced energy companies seeking to make Ohio’s energy system more secure, clean, and affordable. Ohio AEE’s mission is to pursue public policy that eliminates barriers to advanced energy technologies and accelerates the growth of our industry. Ohio AEE promotes the interest of its members through legislative and regulatory policy advocacy, convening members to identify and address cross-industry issues, and by raising awareness among policymakers and the general public about the opportunity offered by all forms of advanced energy for cost savings, electric system reliability and resiliency, and economic growth in Ohio. At the end of 2016, Ohio AEE merged with national partner AEE to bring greater focus and resources to the state. Ohio AEE President, Ted Ford, will continue to lead the Ohio effort working with Ray Fakhoury, State Policy Associate, and the rest of the AEE national team to advocate for beneficial legislative and regulatory outcomes for our industry in Ohio.